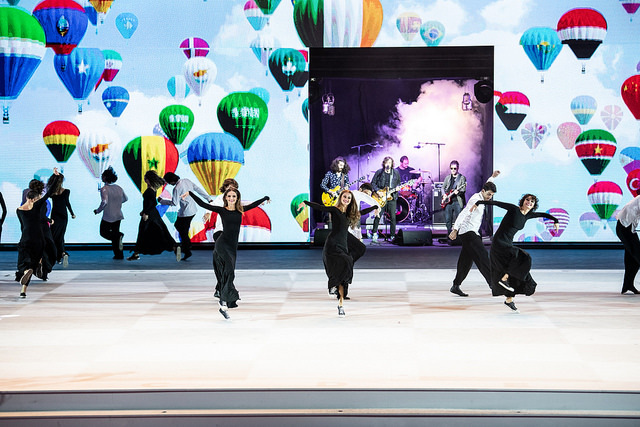 The opening ceremony of the 43rd Chess Olympiad was held last night amid superbly choreographed pomp and pagaentry. 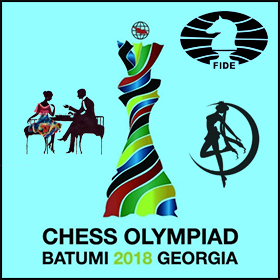 Inspite of this, expectations are that the Batumi Olympiad will be recorded in the history books as one of the most controversial and scandalous in FIDE’s 94 year legacy. 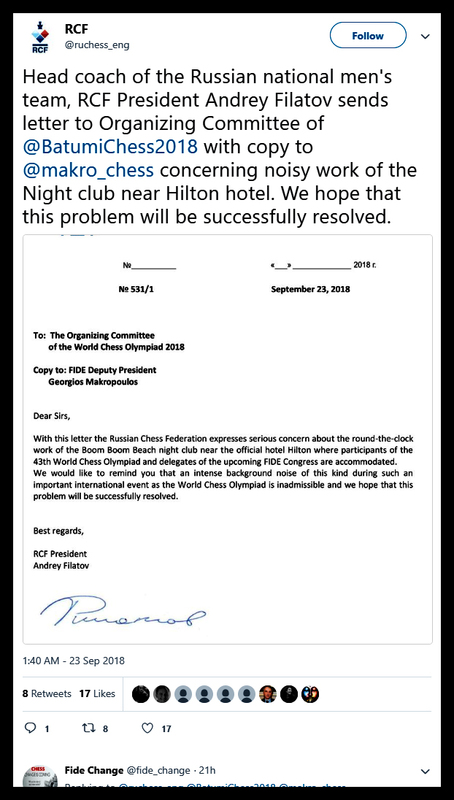 The Russian team has already filed a with the organizers for being hosted in accomodations that are far too noisy. Whether this was done deliberately by Azmaiparashvili is only speculation at this point, but play has not even begun and we have unnecessary problems already creating tensions. 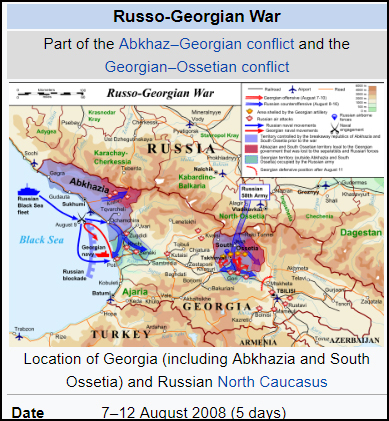 Relations between Georgia and Russia have been tense since 2008 when a brief clash broke out and has still not yet been satisfactorily resolved to everyone’s desire. The Russian Team will no doubt have their own security detail, not wanting to rely on the Georgian authorities’ guarantees. The Canadian National Team has 5 players and a non-playing Captain, Victor Plotkin. The team is a bit similar to the 2016 team that did so well, except that both Eric Hansen and Evgeny Bareev have not played any serious chess since 2016! The other members are Aman Hambleton, Razvan Preotu and Nikolay Noritsyn. Alexander Lesiege apparently withdrew at the last moment under circumstances that have yet to be clarified (the official notification by the CFC mentioned TWO reasons for Alex withdrawing(! ), which has raised some eyebrows. One reason would have sufficed…) and he was subsequently substituted by Evgeny Bareev, who was not on the list of replacements and did not even meet ANY of the qualification requirements! Such behind the scenes theatre, lack of transparency and utter disregard for the established selection rules is typical of how the CFC has managed the selection of the National Team in recent years, and is the principal reason why I have refused to participate since 2002. 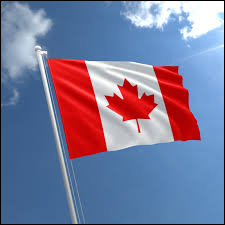 In any case, I am certain that my Canadian readers join me in wishing them the very best success in Batumi and that they all return home safely. The women’s team consists of Matras-Clement, Zhou, Ouellet,Demchenko and Agbabishvili. Team Captain is Szabo. Quite a good team, in my opinion.